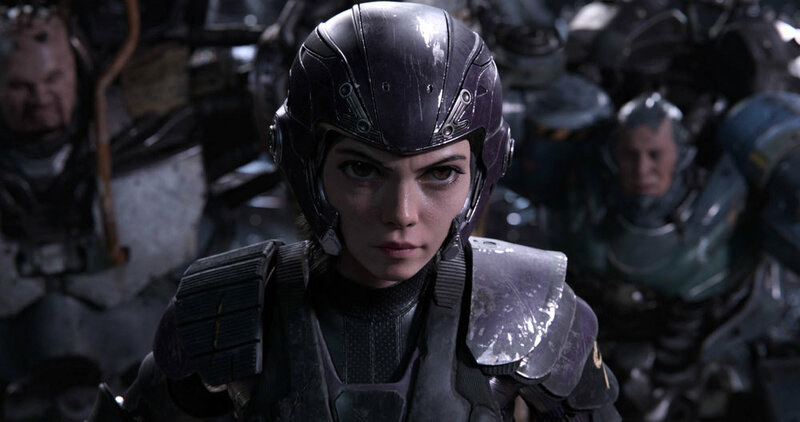 For a movie set in a dystopian future, the universe of Alita: Battle Angel is something that is extremely pleasant to the eyes and with a budget of more than $200 million, it is not surprising. However, this James Cameron-produced movie banks on the strength of its main character to draw the audience into the story. 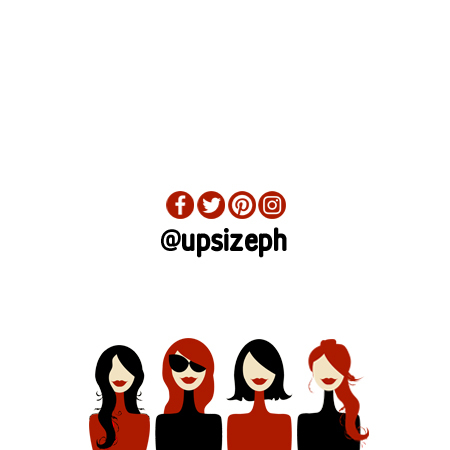 With an average rating from movie rating aggregator Rotten Tomatoes and a lukewarm recipient from the critics, moviegoers should not be dissuade from going to the theaters to get a dose of this one-of-a-kind film. The movie is filled with heart. More than anything, Alita is a heroine who knows what she wants and is not afraid to show what she feels. For a cyborg, Alita is pretty in touch with her emotions. Love in its many forms are showcased in the movie and as you watch Alita tackles her fears in a quest to find out who she really is you might just find that need to do the same. It’s an action-packed film. 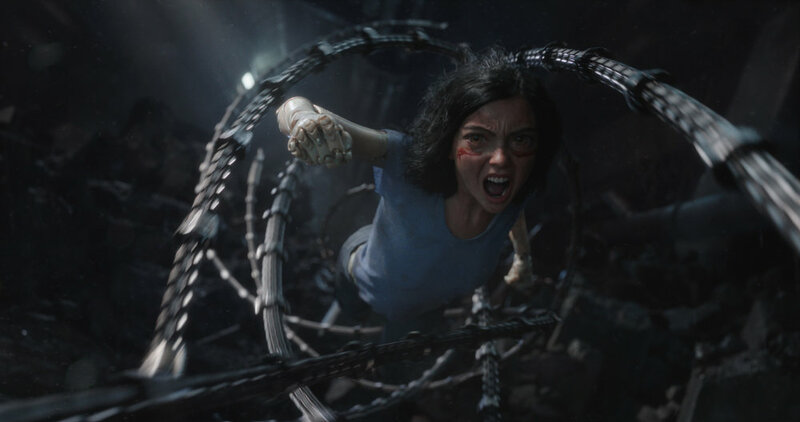 Directed by Robert Rodriguez, Alita is so much more than its trailer. Transcending drama and romance, Alita is just the kind of movie you need to feed that adrenaline rush. Ideal for a movie date, believe us when we say that Alita has just romance and action to keep you and your date happy. The pacing is spot on. A few minutes into the movie and I was thinking that Alita might not just be the movie for me. However, when the action gets going I understood how important the pacing was. It made me appreciate the movie so much more. Taking place in Iron City, the set design is definitely something to marvel at. Starring Rosa Salazar, Christoph Waltz, Jennifer Connelly, Mahershala Ali, Ed Skrein, Jackie Earle Haley, Keean Johnson, the movie’s animation is also superb which already makes it a film one shouldn’t miss. Alita: Battle Angel is showing in theaters nationwide.